When it comes to your career, you deserve more than just a job. You’re worthy of an opportunity that will push and challenge you to reach your full potential as well as letting you work and grow in an area that you’re passionate about. Our experienced recruitment consultants give you structured guidance, honest advice and in depth support. We’re here to help and we want you to succeed. In short, we care about your career as though it were our own! 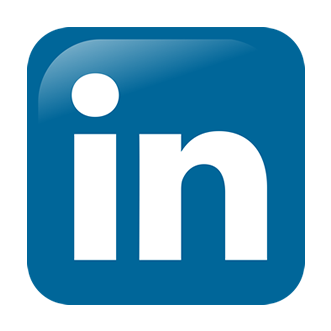 We are adding new positions to our job boards all the time, so make sure you follow us on LinkedIn.